Rio Grande Medicine, Inc. was founded in 1991 by Dr. William H. Torkildsen. 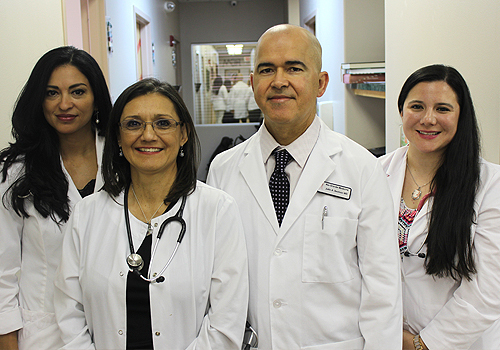 In August of 2009, Dr. Julio Saviñon acquired the practice from Dr. Torkildsen. The highly trained health care team at Rio Grande Medicine, Inc. aims to provide you with the best medical care available. Doctors of internal medicine focus on adult medicine and have had special study and training focusing on the prevention and treatment of adult diseases.